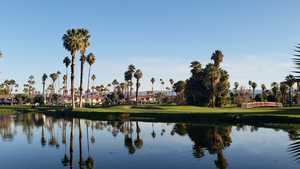 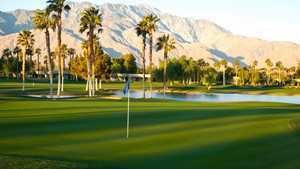 The Coachella Valley -- a desert oasis framed by the Santa Rosa Mountains two hours east of Los Angeles -- becomes a hotbed of activity in winter thanks to more than 100 golf courses. 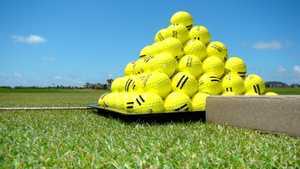 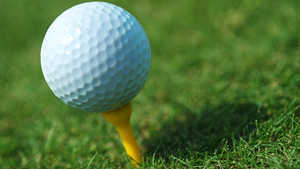 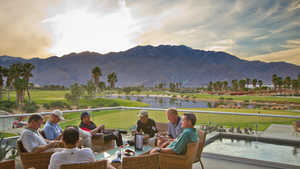 Top clubs compete by catering to a customer's every need, including complimentary valet parking. 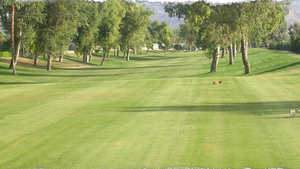 When the mercury rises in summer, the green fees drop and the crowds disappear. 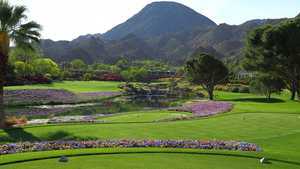 The PGA Tour's Humana Challenge currently uses only three private clubs in La Quinta, down from the five venues during the heady days under Bob Hope's guidance. 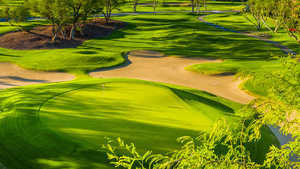 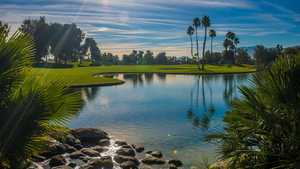 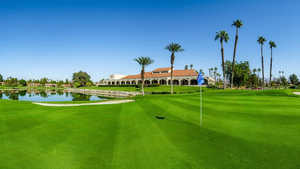 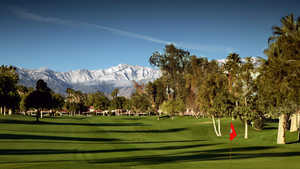 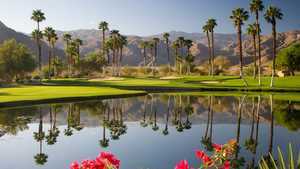 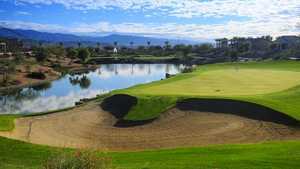 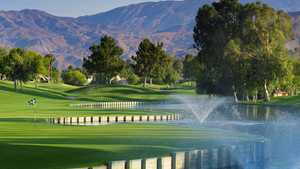 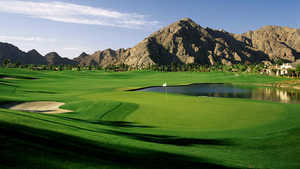 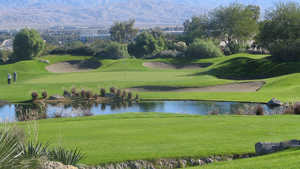 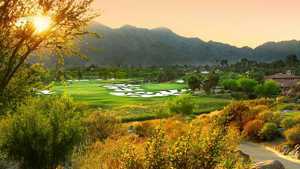 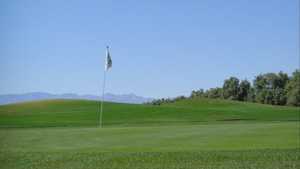 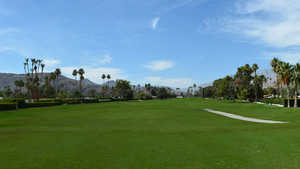 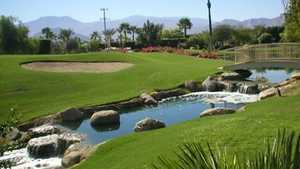 The posh La Quinta Resort & Club has two fine courses and offers access to three of the six courses at PGA West, including the difficult Stadium Course by Pete Dye. 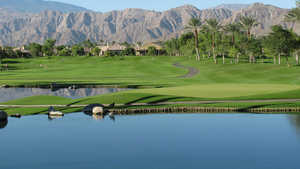 Water hazards define the Classic Club in Palm Desert. 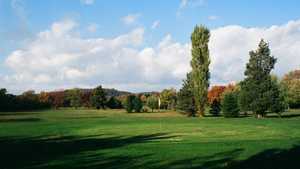 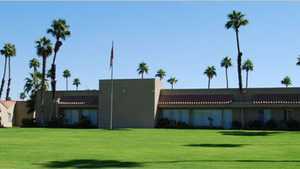 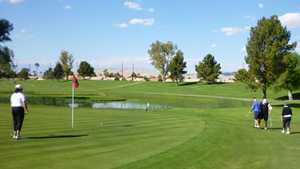 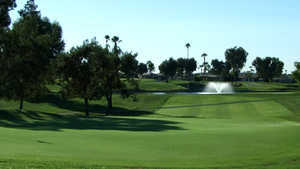 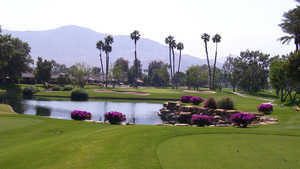 Great municipal golf spreads throughout the valley. 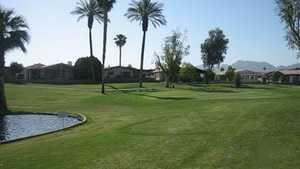 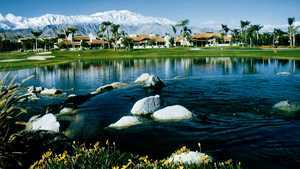 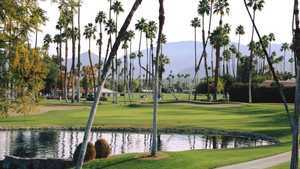 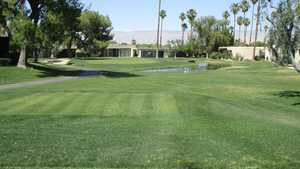 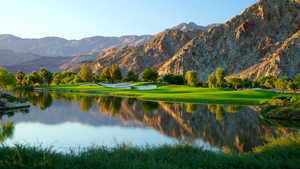 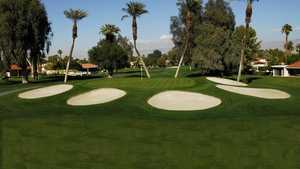 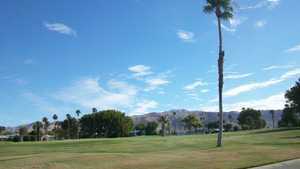 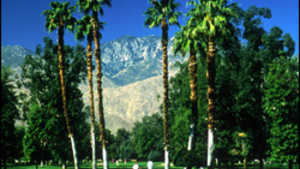 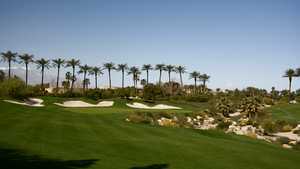 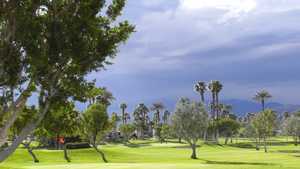 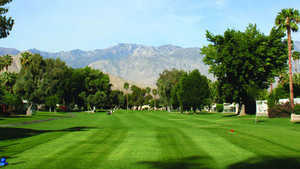 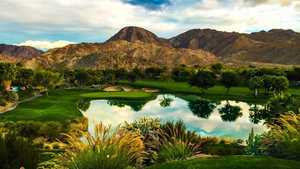 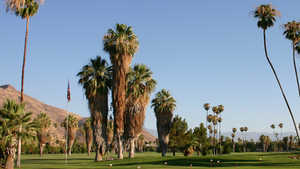 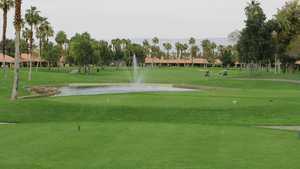 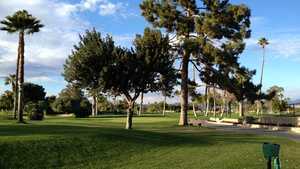 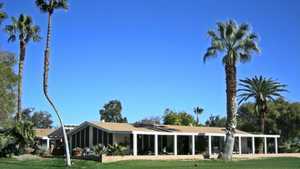 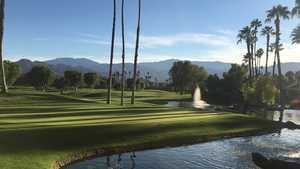 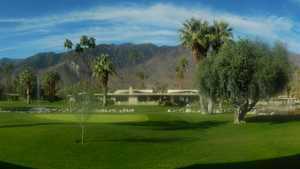 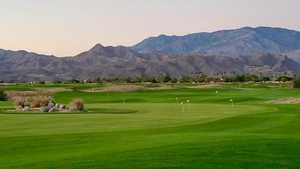 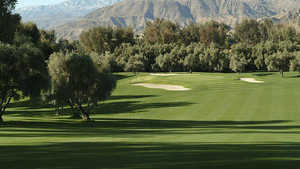 Palm Springs owns the 36-hole Desert Willow Golf Resort. 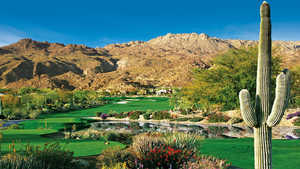 The SilverRock Resort in La Quinta is spectacular. 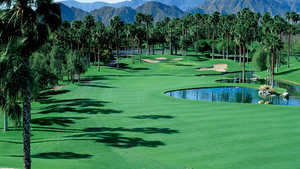 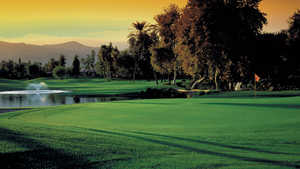 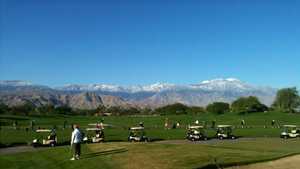 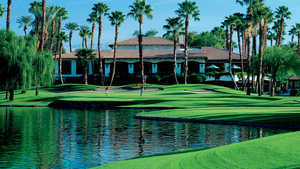 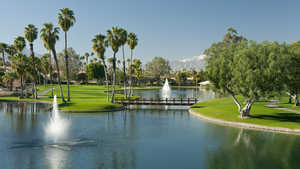 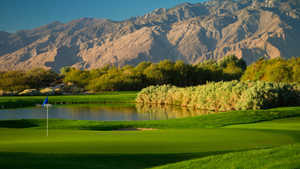 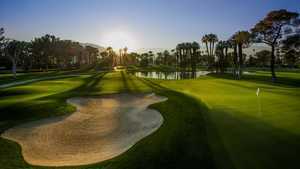 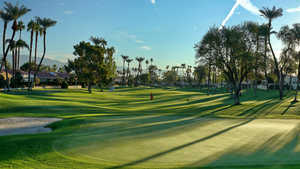 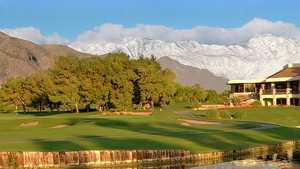 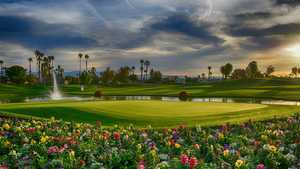 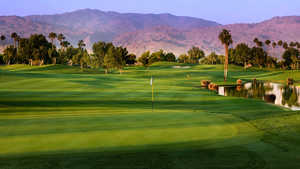 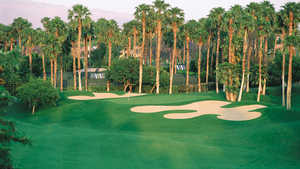 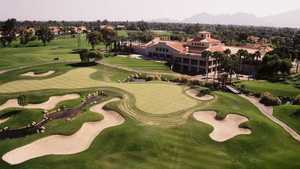 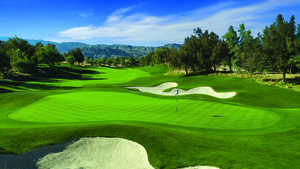 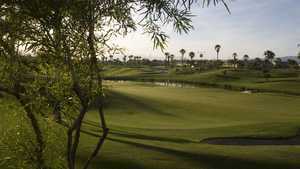 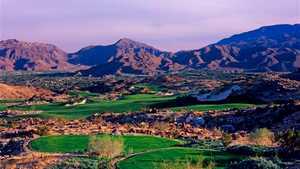 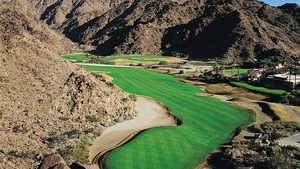 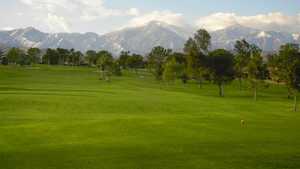 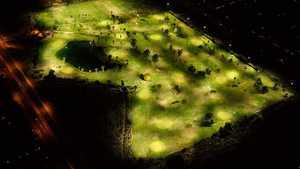 Indian Wells boasts the 36-hole Indian Wells Golf Resort. 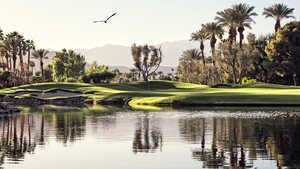 Photo gallery: There's water, water everywhere at Desert Springs Resort's Valley Course in Palm Desert, Calif.
An oasis of golf awaits on the Palms Course at JW Marriott's Desert Springs Resort in Palm Desert, Calif.
Photo gallery: Ted Robinson Sr.'s son spruces up his Palm Course at JW Marriott Desert Springs in Palm Desert, Calif.